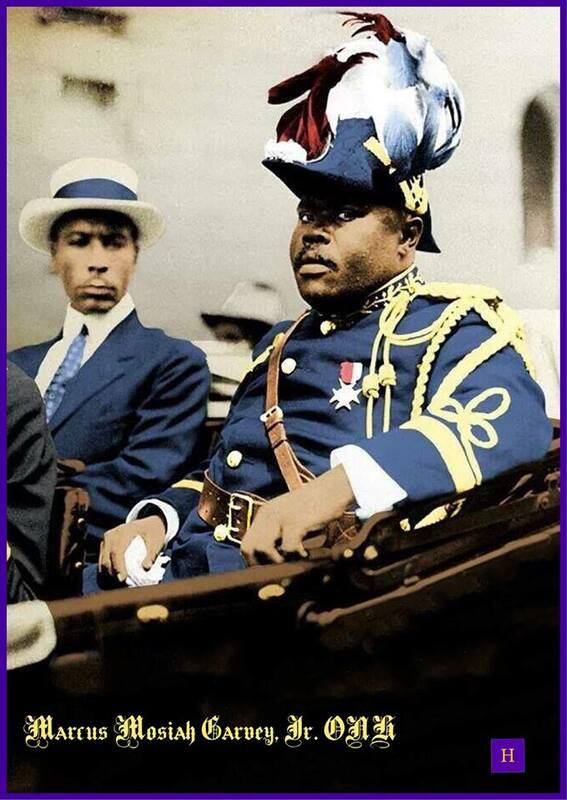 Marcus Garvey is one of the most influential Black men of all time. He emerged in the earlier twentieth century as the founder of the UNIA and Jamaica’s first national hero. But he was not just a hero for Jamaicans. He was a hero for all Black people throughout the world. A bright, young, and ambitious man, he crown the UNIA with the motto “One God, one aim, one destiny” and quickly amassed the largest movement of Black people to date. 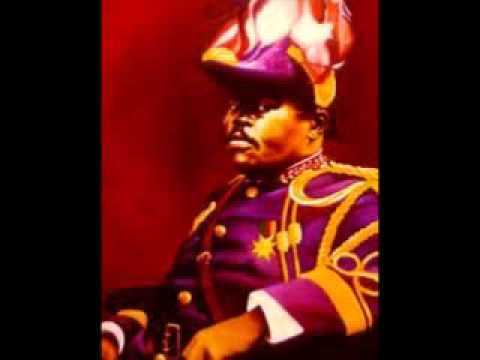 Marcus Garvey, with his Black Nationalism, inspired Black people, made them feel like whole human beings, and encouraged Blacks to rise up as a mighty race. Seen as a leader of his people to salvation, he was hailed as a Black Moses, and although he died in virtual obscurity, his contribution to his race and to humanity will always be remembered. Dale Shields is a professor of theatre, director, and actor (Broadway, Off Broadway, Off Off Broadway and Regional). The 2017 winner of The Kennedy Center/Stephen Sondheim Inspirational Teacher Award®, 2017 and 2015 Tony® award nominee for the Excellence in Theatre Education Award, and the winner of the 2017 AUDELCO/"VIV" Special Achievement Award. On the web, he is the archivist and historian of Iforcolor.org and Black Theatre/African American Voices [Facebook] (theatre, music, and art). He has taught classes and workshops at Susquehanna University, Denison University, Randolph-Macon College, Macalester College, The College of Wooster, Ohio University, Wayne State University, The University of Akron and the Joseph Papp Public Theatre (NYSF). B.F.A. and M.F.A. degree from Ohio University. Your donation helps us to continue providing you with this valuable historical information! © 2019 I For Color.